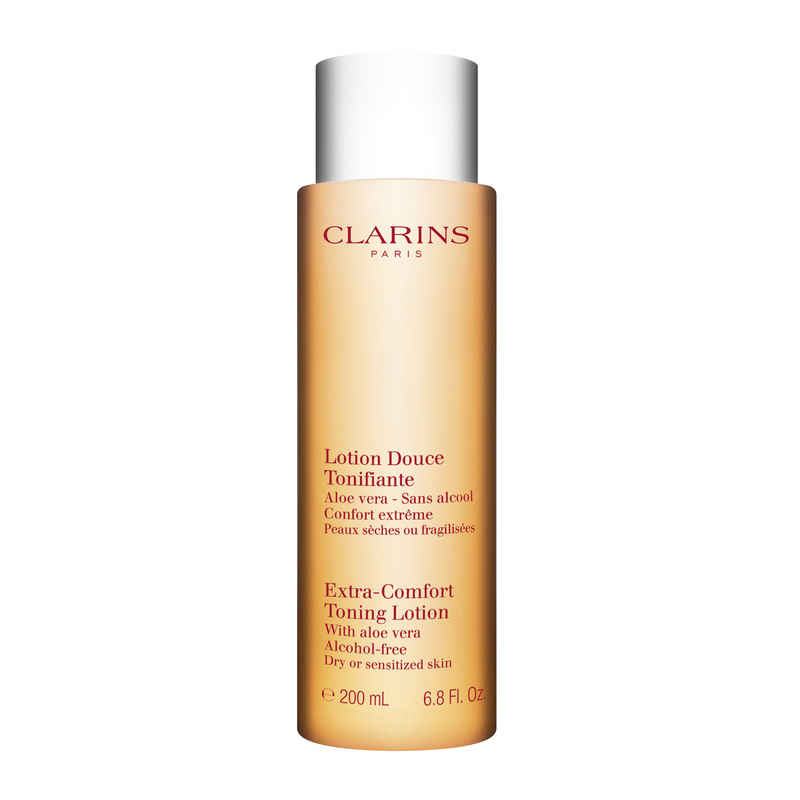 A toning lotion tailored to dry and damaged skin. Rated 5 out of 5 by Sue56 from Perfect! With sensitive skin this gel like toner is brilliant. Not harsh, but soothing. Will definitely keep using it. Rated 5 out of 5 by EmilyH from Love! Love this product. Cleared my skin when I had trouble. Strongly recommend. Rated 5 out of 5 by Harvey Claire Mum of 4 from I love it! This is perfect for me as I have sensitive skin that is quite dry. It doesn’t leave my skin taut as some toning lotions do, just fresh and soft. Rated 5 out of 5 by Suekysusie from Lovely product Love this product. I use it as part of my daily cleansing regime. I use this and the gentle foaming cleanser and they always leave my skin feeling soft. I suffer with Psoriasis and this product soothes my skin. Rated 3 out of 5 by maom from hydrating and comfortable to put on very comfortable to put on. feeling very hydrating with a gel feeling. but the face became a bit red and will disappear in hour also. Rated 5 out of 5 by Naz89 from Excellent I have been using this toner for dry skin for a few years now, and I would not change it. I makes my skin dewy and radiant. Rated 4 out of 5 by Annie0203 from Very good for sensitive skin I have very dry skin and it is prone to redness and sensitivity. This is so gentle and lovely on my skin, smells gorgeous too!